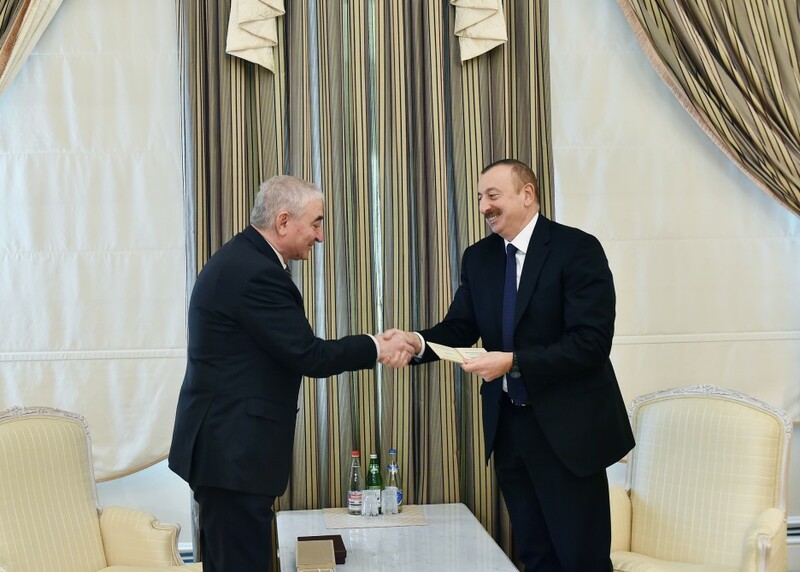 Chairman of the Central Election Commission (CEC) of the Republic of Azerbaijan Mazahir Panahov has presented a presidential candidate certificate to Ilham Aliyev. 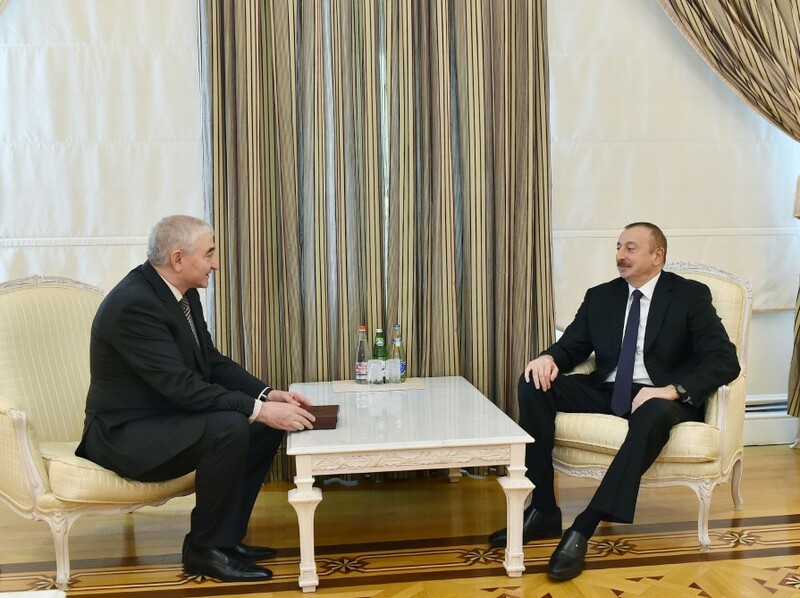 CEC chairman Mazahir Panahov congratulated President Ilham Aliyev as the first registered candidate for the presidential election to be held in Azerbaijan on April 11, 2018 and presented the certificate to him. 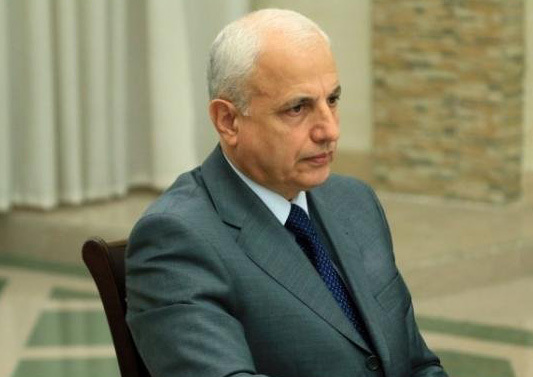 The head of state expressed his confidence that the forthcoming presidential election will be held in a transparent, fair manner, in full compliance with the laws of the Republic of Azerbaijan and reflect the will of the Azerbaijani people. 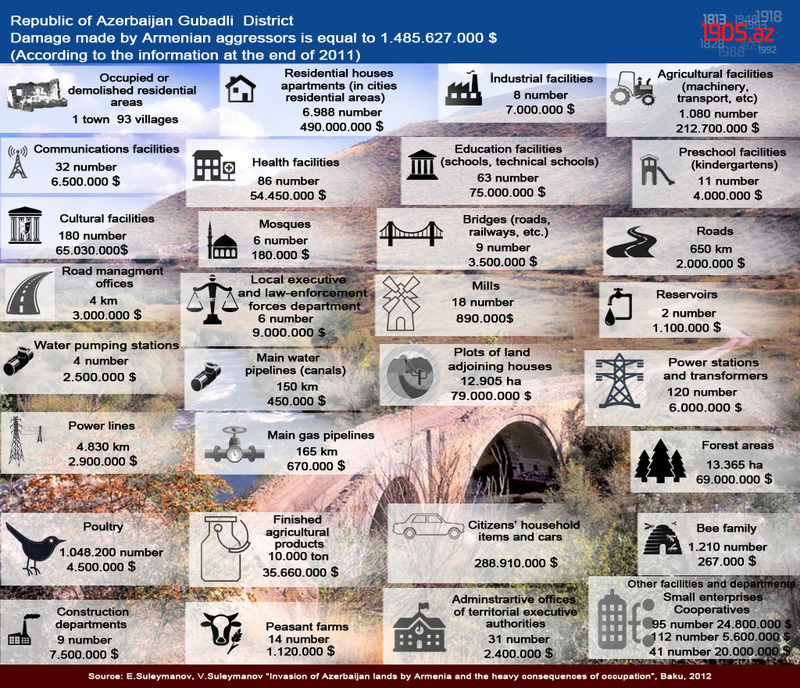 The President wished the Central Election Commission success in its activities. 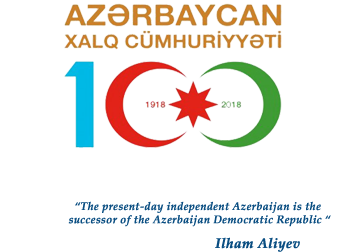 Mazahir Panahov said necessary preparations for the election are being taken at the necessary level, and thanked President Ilham Aliyev as a guarantor of the constitutional rights of the citizens of the Republic of Azerbaijan for creating all conditions to hold democratic and transparent elections in full compliance with the Electoral Code.